Since its initial publication in 1973, Cinematography has become the guidebook for filmmakers. 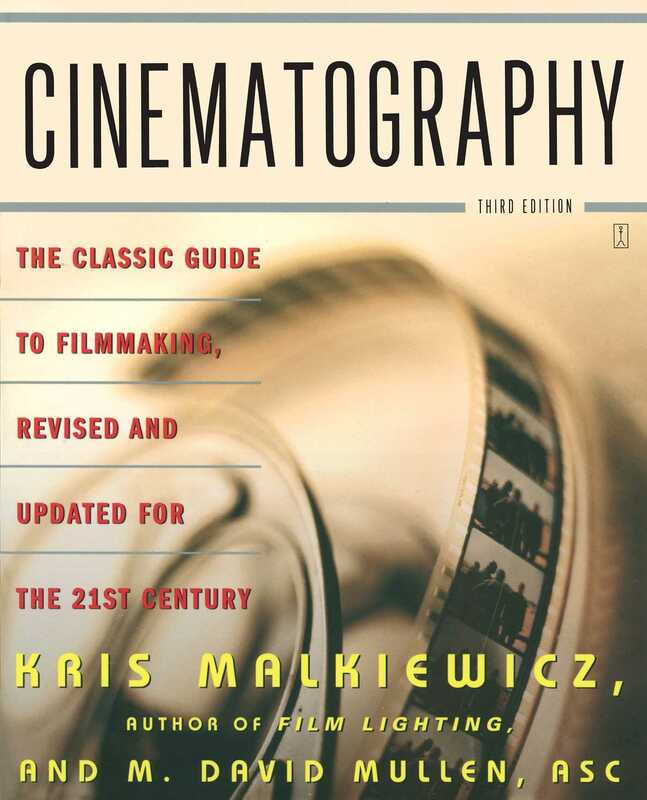 Based on their combined fifty years in the film and television industry, authors Kris Malkiewicz and M. David Mullen lay clear and concise groundwork for basic film techniques, focusing squarely on the cameraman's craft. Readers will then learn step-by-step how to master more advanced techniques in postproduction, digital editing, and overall film production. Whether the final product is a major motion picture, an independent film, or simply a home video, Cinematography can help any filmmaker translate his or her vision into a quality film. "A great update of this wonderful student text." "Cinematography is a great tool for both beginning and professional filmmakers alike. This well-organized book, inclusive of the latest technologies, offers choices to anyone interested in film production at any level."